The US Air Force recently released its final study to add at least two squadrons of F-35As to Eielson Air Force Base (FDNM 2/27/2016). The decision, to base the jets at Eielson, was reached by ignoring its air pollution impact on the severely polluted PM2.5 nonattainment area. According to the study, increased air operations at Eielson will add 17 tons of PM2.5 per year to the nonattainment area (F-35 Operational Beddown EIS, p 4-38). However, because the increased contribution is less than 100 tons, under EPA rules it is de minimis, and does not trigger a conformity determination or cause a significant impact. 17 tons is a vast underestimate because increased air pollution from housing additional service members and construction workers in the nonattainment area were not considered. 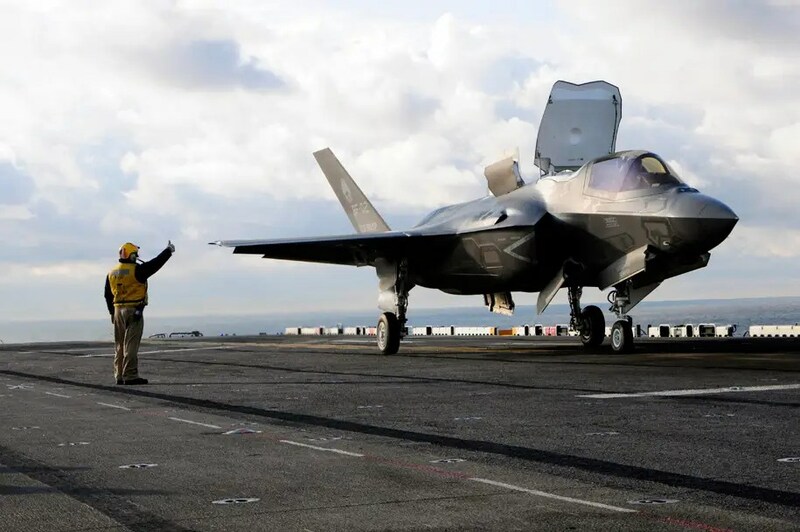 Beset by technical problems, the F-35A Lightning II by Lockheed Martin is the most complex and most expensive weapons system in history. The F-35 has over 24 million lines of code, more than any other US or allied jet in history. A single F-35A costs $148 million, making the cost of 48 F-35As (24 per squadron) $7.1 billion. 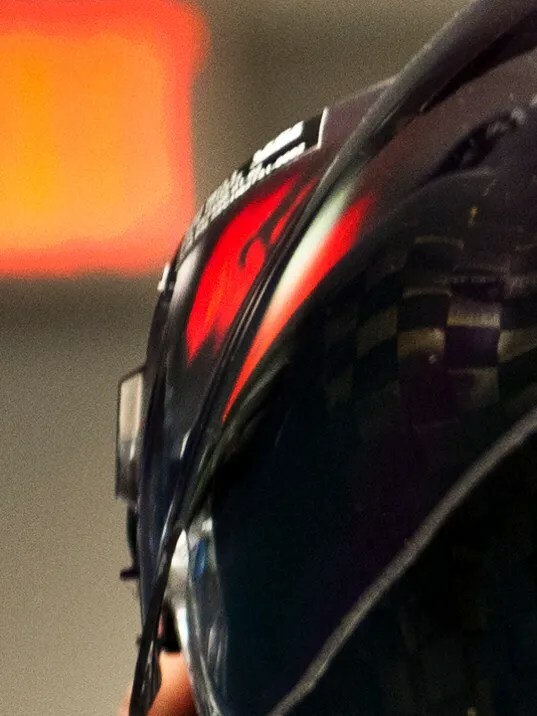 A pilot’s helmet, with a host of flaws such as jitter and poor night vision, costs $400,000. Big money attracts supporters. Overlooking concerns about cost and operational malfunctions, the Alaska Delegation announced the Eielson F-35s will trigger an “economic boom for Interior Alaska” (Press Release 2/26/16). Even Democratic presidential contender Senator Bernie Sanders who campaigns on voting against the Iraq war, nonetheless supported the F-35 and succeeded in basing 18 F-35 jets at the city airport in Burlington, VT.
Fairbanks has the highest PM2.5 concentrations in the nation, measured by the 24-hour design value from 2012-2014 (PM2.5 Design Values, EPA 8/19/2015, Table 5, 31-Z). By June 2016, EPA will designate the nonattainment area as “serious” which will initiate a requirement for best available control measures” to reduce PM2.5. Adding new sources, no matter how popular, worsens the harm to health. But, when the Air Force brings in its stable of high-dollar war machines, they’ll operate above and outside “best available” air pollution controls. The Air Force will contribute to their host community’s severe air pollution, requiring more stringent controls on non-exempt emitters. So, there you have it: When it’s about Fairbanks’ air quality, count on the most expensive weapons system in world history being just de minimis.